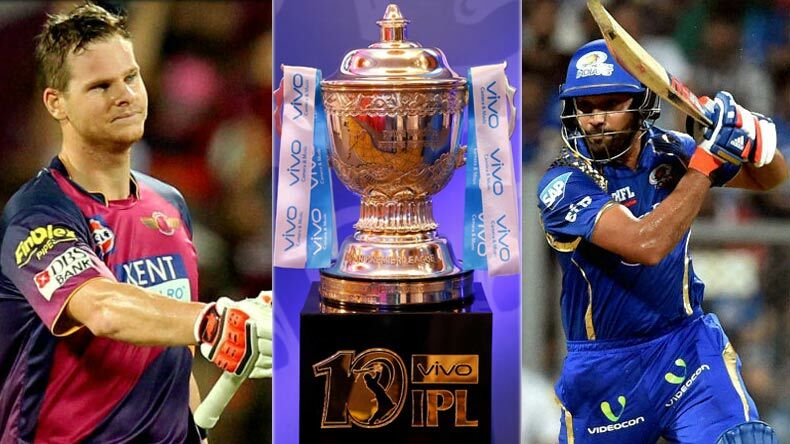 IPL Twenty20 season 10 is finally coming to a closure tomorrow with the much-awaited finals between Rising Pune Supergiant and Mumbai Indians. After a long phase of one month and 15 days that included 59 matches, the season 10 explored the two most strongest and wonderful teams fighting for the IPL trophy. 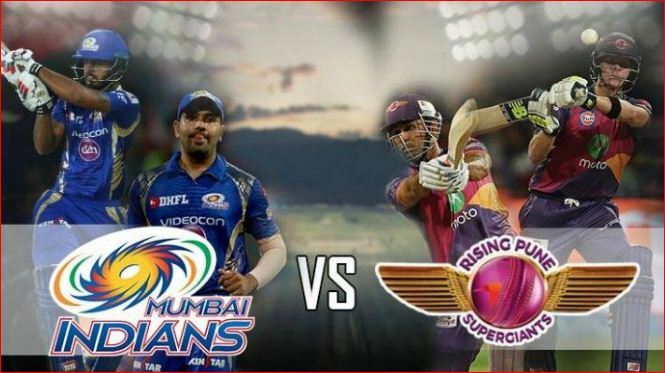 In the Qualifier 1 played on 16th May (Tus), Rising Pune Supergiant defeated Mumbai Indians by 20 runs at Mumbai’s Wankhede Stadium to become the first finalist of IPL 10. Ajinkya Rahane and Manoj Tiwary’s half-centuries and MS Dhoni’s 40-not out helped put a good score of 162/4 in 20 overs, whereas Pune’s Washington Sundar and Shardul Thakur ended with 3 wickets each, thus altogether clinging the finale spot. 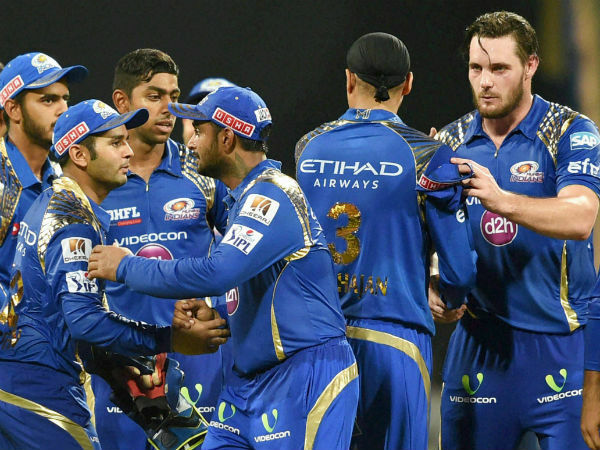 Pune managed to stop Mumbai Indians at 142/9 in 20 overs. 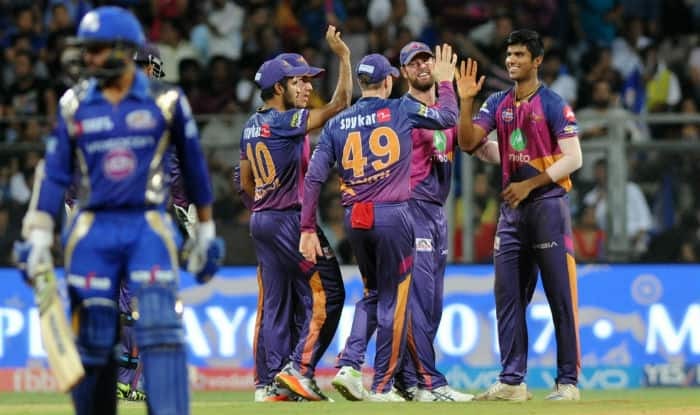 It is the third straight win of RPS against MI in IPL 10. Still MI had an advantage to fight again for final spot with the winner of Eliminator. In Eliminator round played on 17th May (Wed), it was an easy win for Kolkata Knight Riders when they beat Sunrisers Hyderabad by 7 wickets. Hyderabad could only score 128/7 in 20 overs. But unfortunately rain occurred in Bengaluru and overs were cut short to 6. So KKR scored 48/3 in 5.2 overs, thus winning over SH, to play against MI. 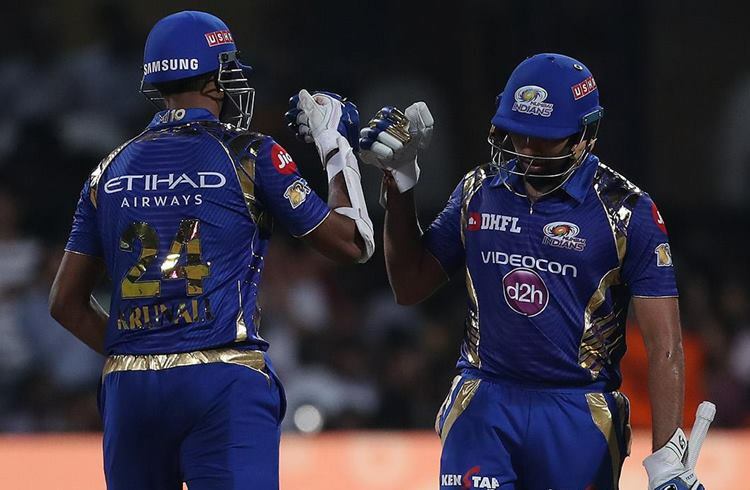 In the Qualifier 2 played on 19th May (Fri), the loser of Qualifier 1, Mumbai Indians won against winner of Eliminator, Kolkata Knight Riders by 6 wickets. KKR on batting first could only score 107/10 wickets in 18.5 overs, whereas Mumbai completed 111/4 in 14.3 overs, thus entering into final to play against RPS. 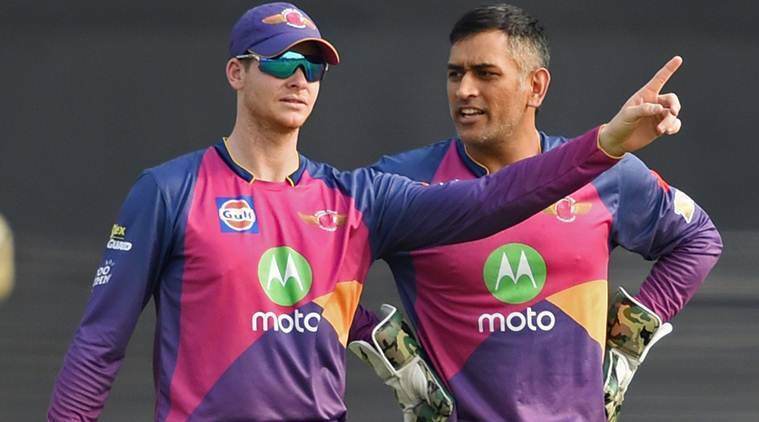 Rising Pune Supergiant Team Squad: Steve Smith [Captain], Ben Stokes, MS Dhoni, Ajinkya Rahane, Francois du Plessis, Ravichandran Ashwin, Mayank Agarwal, Ankit Sharma, Baba Aparajith, Ankush Bains, Rajat Bhatia, Deepak Chahar, Rahul Chahar, Manoj Tiwary, Dan Christian, Ashok Dinda, Lockie Ferguson, Jaskaran Singh, Usman Khawaja, Mitchell Marsh, Saurabh Kumar, Milind Tandon, Adam Zampa, Jaydev Unadkat, Ishwar Pandey, Rahul Tripathi. Mumbai Indian Team Squad: Rohit Sharma [Captain], Kieron Pollard, Lasith Malinga, Ambati Rayudu, Hardik Pandya, Jasprit Bumrah, Harbhajan Singh, Jos Buttler, Shreyas Gopal, Krishnappa Gowtham, Asela Gunaratne, Mitchell Johnson, Kulwant Khejroliya, Siddhesh Lad, Mitchell McClenaghan, Krunal Pandya, Parthiv Patel, Nicholas Pooran, Deepak Punia, Nitish Rana, Jitesh Sharma, Karn Sharma, Tim Southee, Lendl Simmons, Jagadeesha Suchith, Vinay Kumar, Saurabh Tiwary. Everyone, do watch the amazing IPL Twent20 finals between Rising Pune Supergiant and Mumbai Indians on any of the mentioned channels: Sony Max, Sony ESPN, Sony ESPN HD, Sony Six, Sony Six HD, Sony KIX from 8 pm onwards. You can even watch on Hotstar, or enjoy watching finals on big screens of malls or restaurants. 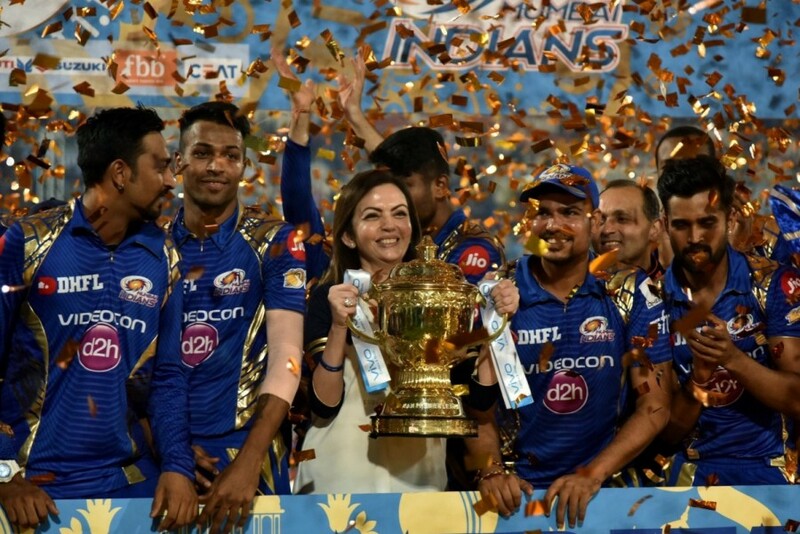 Mumbai Indians won the IPL trophy for the third time. They beat Pune Supergiant by 1 run. Mumbai won the toss and selected to bat first. They scored 129/8 in 20 overs where Krunal Pandya got 47 runs and Rohit Sharma 24. The others players of MI didn’t scored well at all and getting out early. In the second half, RPS managed to score 128 for 6 in 20 overs, only one run short to get the trophy. Overall, Pune bowled and fielded superbly in the first half, giving tight to MI, whereas in second half, Steve Smith scored 51 runs, Ajinkya Rahane 44 runs, being the top scorers. Anyhow, IPL10 finale win was very much unexpected! Rising Pune Supergiant were truely the champions of IPL 10 as they deserve to be at the top. Pune boys were the first to reach the finals and throughout the IPL season, they performed remarkably scoring great runs. RPS coach Stephen Fleming says that communication between MS Dhoni and captain Steve Smith is just outstanding. Dhoni’s strategies on the field have been greatly impactful. MS Dhoni is an institution, a legend. Both Steve and MS supported their team and their boys contributed hugely for their team. Kudos and cheers to Rising Pune Supergiant for their amazing success!